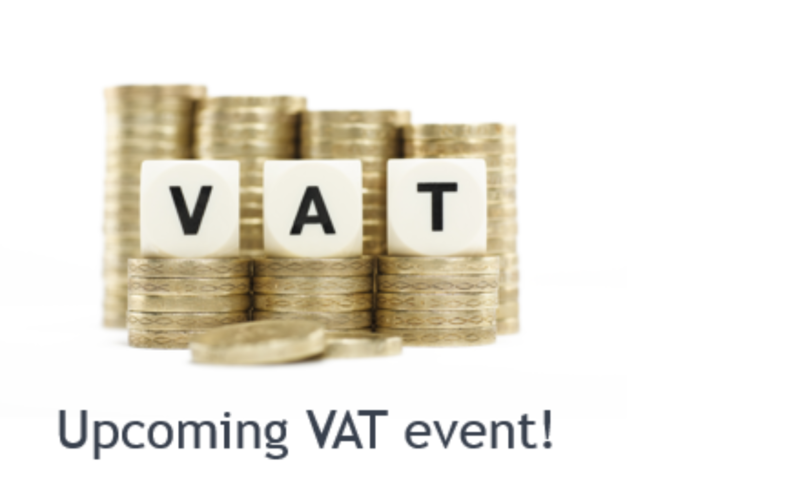 As we have already reported in previous news items, the so-called VAT quick fixes have been approved and should be implemented in the EU member states as from January 1, 2020. 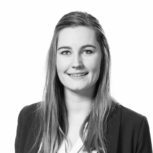 Our Sr. VAT Specialist, Daniëlle van der Meulen - Idema will describe these quick fixes more in detail in the following months. One of the quick fixes relates to the harmonization and simplification of the rules for providing proof of intra-Community transport of goods. This proof is required to substantiate the application of the VAT zero rate/exemption. The quick fix establishes a common framework for documentary evidence for intra-Community supplies. It is often a point of discussion between taxpayers and tax offices what set of documents should be sufficient to serve as evidence in case of an incomplete or missing CMR (also when the transport is actually arranged by the customer instead of the supplier that applies the VAT zero rate/exemption). Member States have different requirements, like the Spediteursbescheinigung in Germany. In Poland there is also often a dispute how many documents a taxpayer should provide in order to proof the transport out of Poland. The quick fix details the pieces of evidence required (depending on who arranges the transport) and which documents can serve as proof. Businesses can use 2019 to set up a procedure to collect the required documents as evidence for zero rated intra-Community supplies. Would you like to read more about the quick fixes? 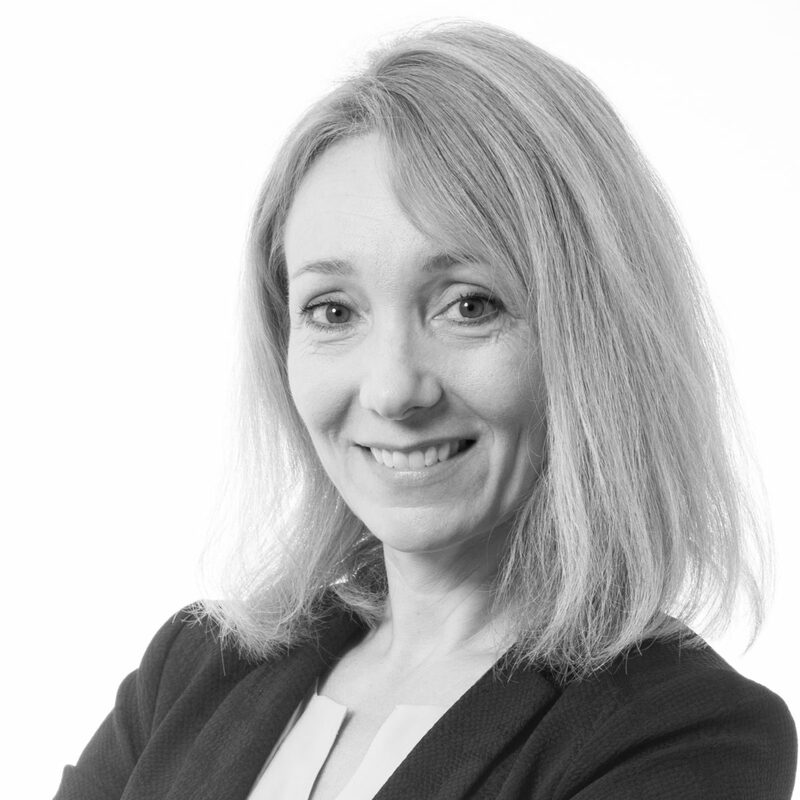 Find below Daniëlle's blogs about other quick fixes. Blog 4 will be published in the following months. On Friday June 14, 2019, Pincvision organizes a seminar where we will discuss the details of these quick fixes: the VAT Quick Fixes 2020 Seminar! Participation is by invitation only. Did you, however, not receive an invitation and are you an Indirect Tax / VAT Specialist at a multinational company, but would you like to join us during this seminar? Please let us know by leaving your name and email address below! We will contact you as soon as possible to look at the possibilities. I would like to receive more information on the seminar!